2. Double click on the ‘Till Reconciliation’ icon. 4. You can choose to Preview or Print this report. 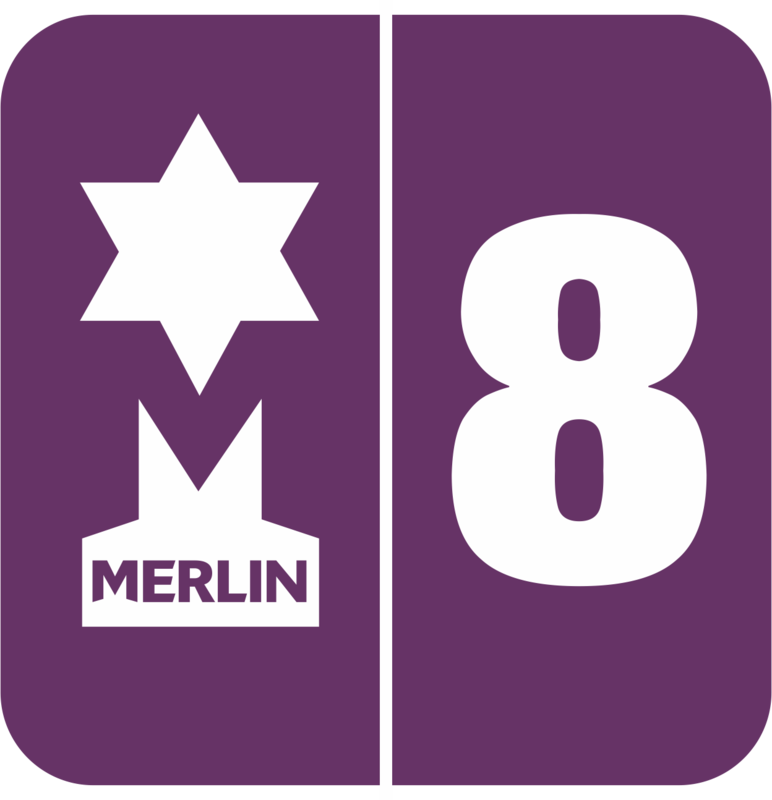 If the figures in the Back Office do not coincide with the figures on the EPOS, then this means that Merlin Net has not polled and therefore the figures have not been updated. In order to do this, you need to ‘Run Net’.